While we still prefer to watch the magnum opus on our televisions, Rana seems to be very nostalgic about the film as he shares a throwback picture. 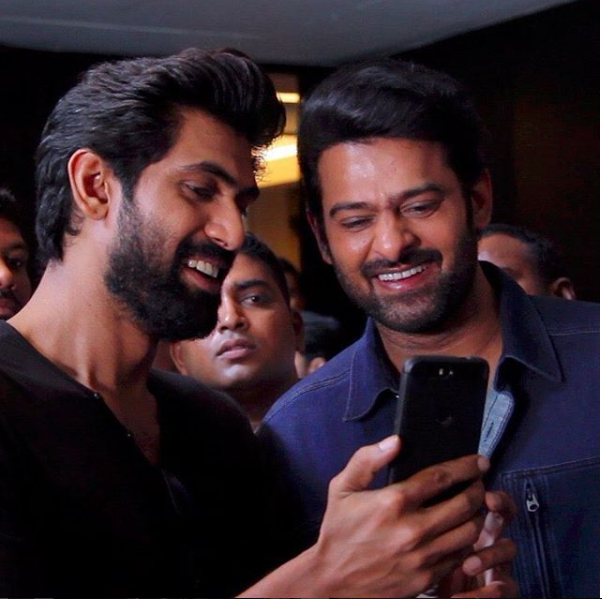 Both the installments of Baahubali starring Prabhas and Rana Daggubati in the lead roles will always rule our hearts. The film is setting new records even now in China and Japan. The movie buffs waited for almost two years to find the answer to the viral question, “why did kattapa kill Baahubali.” Well, Baahubali and Baahubali 2: The Conclusion had blown our minds for the obvious reasons. SS Rajamouli’s direction is something that one can’t stop raving about even now. While we still prefer to watch the magnum opus on our television screens, Rana seems to be very nostalgic about the film.